Bredin Prat is a leading law firm with a reputation for excellence in each of its practice areas: Corporate/M&A, Securities Law, Litigation and International Arbitration, Tax, Competition and European Law, Banking and Finance, Restructuring and Insolvency, Employment and Public Law. Founded in 1966, the firm was first renowned for its expertise in litigation and arbitration, and, in the 1980s, began to expand its corporate law practice, a field in which it is now an undisputed market leader. This dual specialization enables the firm to handle a wide range of transactions and litigation matters for clients of all nationalities. With over 180 lawyers in Paris and Brussels, Bredin Prat has successfully grown while preserving the firm’s culture and remaining committed to the highest standards of excellence. Bredin Prat assists its clients on cross-border matters by working in integrated teams with lawyers from the leading firms in each jurisdiction: the Best Friends. 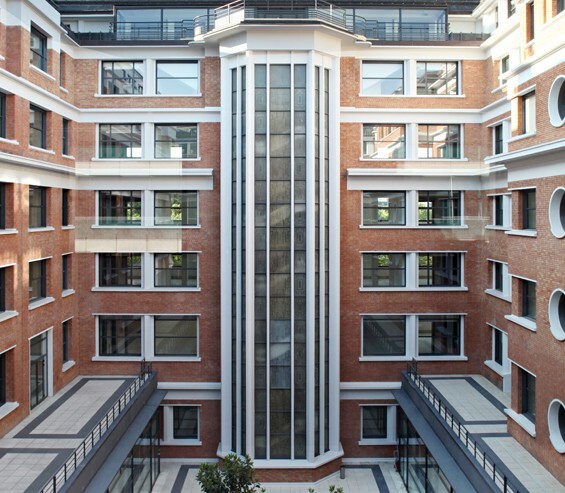 With offices in Paris and Brussels, Bredin Prat today has over 180 lawyers, including 45 partners and 14 counsels. Approximately one-third of the firm’s lawyers have dual nationality. Bredin Prat’s success is due, first and foremost, to its partners’ unequivocal and undisputed dedication to providing its clients with the highest level of expertise, placing the firm in a class of its own. The ratio of associates to partners on each matter is among the lowest in the profession – evidence of the firm’s commitment to excellence. For international and cross-border work, Bredin Prat lawyers work in integrated teams with lawyers from the firm’s Best Friends, a core network of independent firms from among the best in their respective jurisdictions. Today this network comprises 2,500 lawyers in 37 offices worldwide.